We help organisations reduce risk and improve efficiencies in the storage and management of dangerous goods and hazardous chemicals. 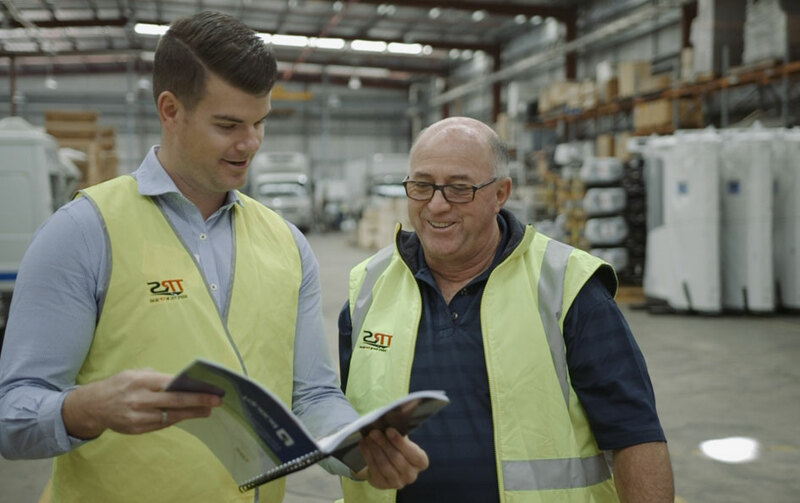 With an established and stable history, we now work with every industry sector and government department in Australia, New Zealand and South East Asia to help manage the storage and handling of dangerous goods and hazardous materials. 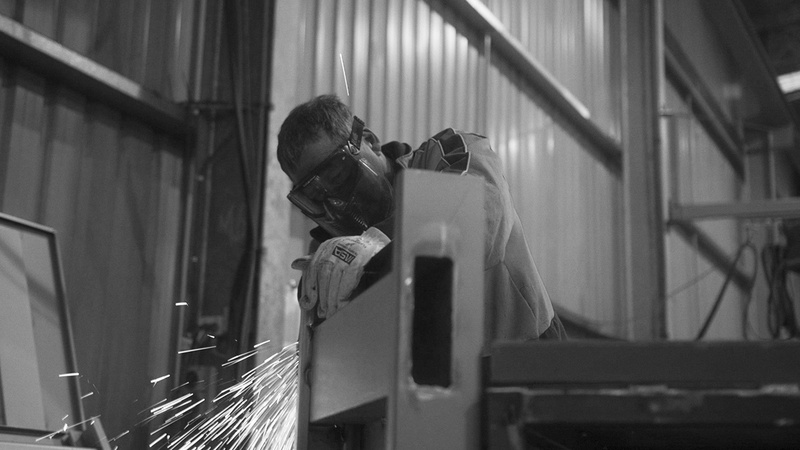 Our end to end risk assessments are a great way to guarantee that you are complying with Australian regulations and are not liable for any workplace accidents which occur onsite. 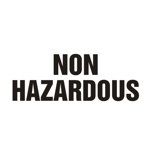 Walk away with actionable results and an implementation plan. 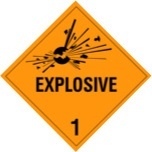 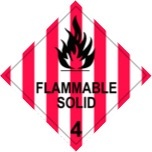 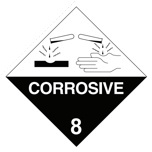 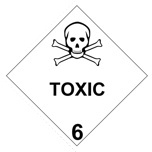 We manufacture storage products for each dangerous goods class. 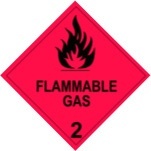 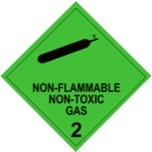 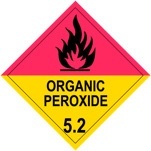 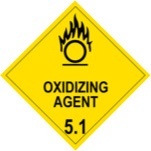 This includes products such as flammable cabinets, chemical storage containers and gas bottle cages. 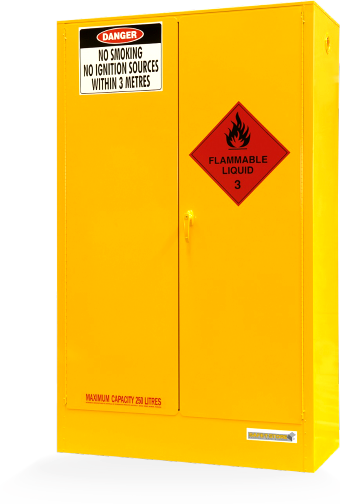 Speak with one of our specialists or view our chemical storage cabinets to get started.